Today I have another Graze box to open up for you. 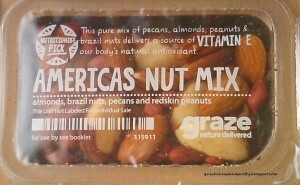 Graze offers bi-weekly or monthly boxes full of nutritious and natural snacks for $6; you can choose from special options like gluten-free or vegan (my choice, obviously) and you can rate the snacks you like or dislike to streamline the offerings in your future boxes. If you’re interested in learning more you can visit their website. This month’s box sadly had no chocolate (boo). The America’s Nut Mix, with almonds, Brazil nuts, pecans and redskin peanuts was just okay, but it didn’t seem like anything different than what you can buy at the regular grocery store. 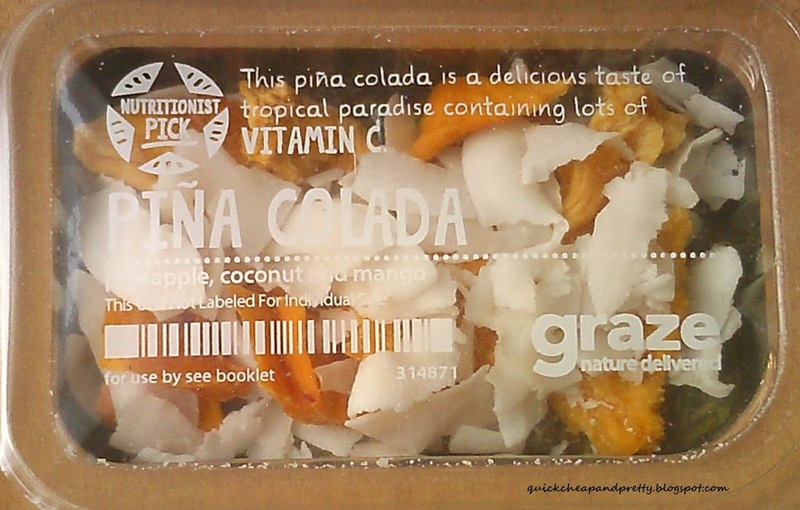 The Pina Colada was a mix of pineapple, coconut and mango. It was a little chewy but tasted good. My Thai was a tray of soy bites with a spicy sweet chili sauce. 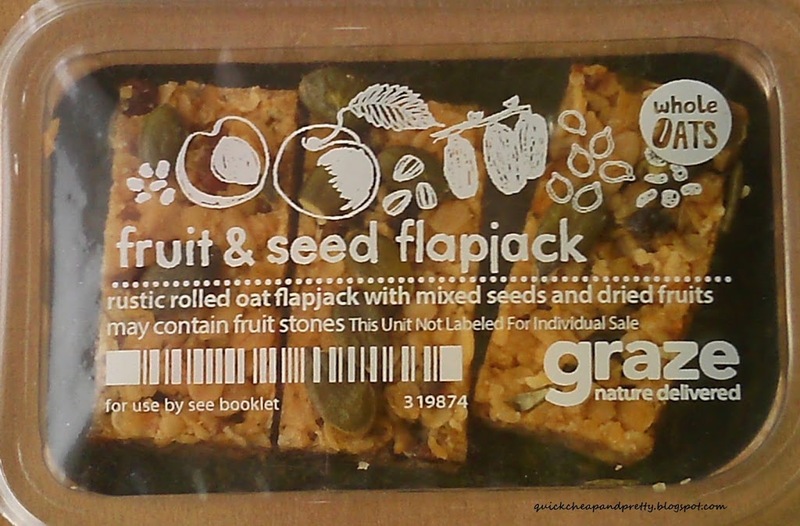 This was my favorite of the box and I would certainly love to have a full-sized portion to munch on during movie nights on the couch! Finally I got a tray of Fruit & Seed Flapjacks, which are oat granola bars with seeds and dried fruits. These were soft and chewy and very tasty. 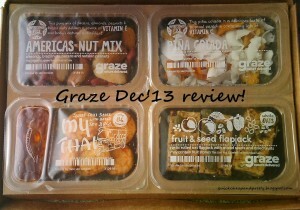 So that’s it for my December Graze box! 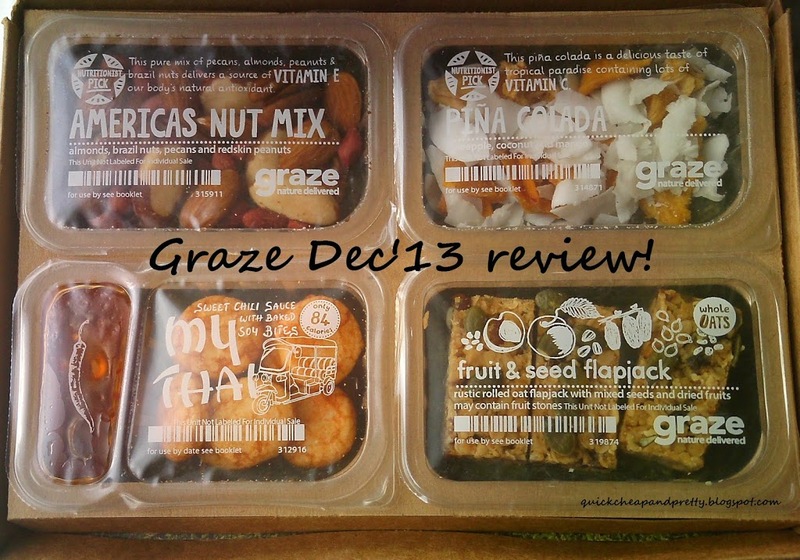 Have you ever tried Graze? 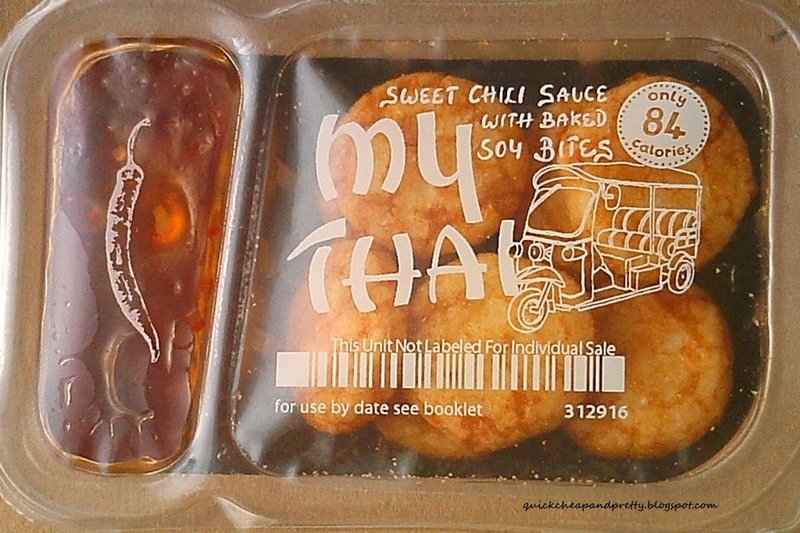 Any favorite snack or subscription boxes that you look forward to each month? Merry Christmas eve everyone! This is a last-minute post, so it’s short, but I wanted to make sure you guys had a chance to enter the last of the Christmas gift card giveaways from Frances, Arielle, Breanna, Lynsey and myself. Just use the Rafflecopter below to enter, and good luck! Disclosure: I was sent a product in exchange for a review. However I was not compensated for writing a positive review and as always all opinions are my own. 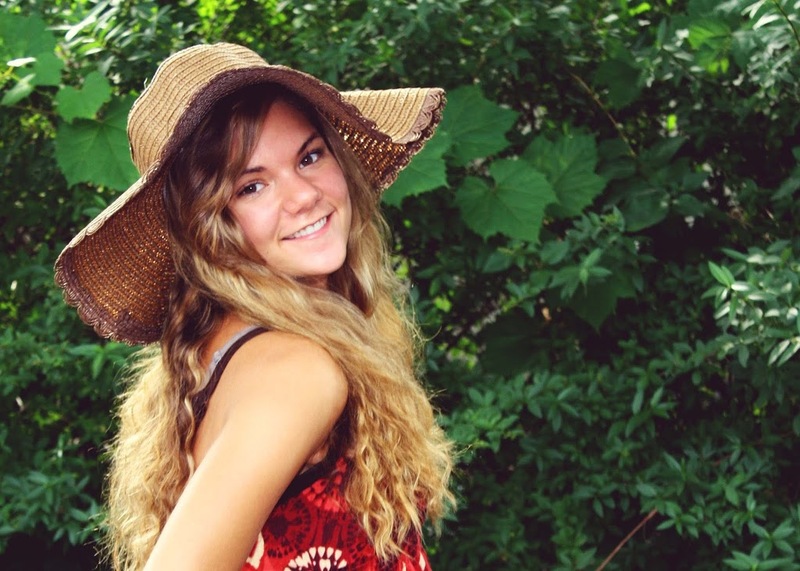 Hey beauties! Are you enjoying your winter? We got several inches of snow here yesterday and I’m loving it. If there’s one thing I don’t enjoy about winter, though, it’s the fact that colder temps and drier air turn my skin super-dry and sensitive, and my regular body and face lotions just don’t cut it anymore. 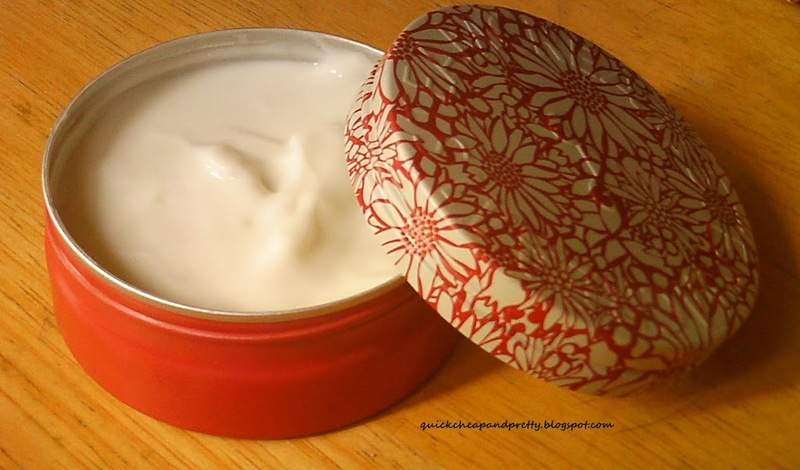 Hence, I was pretty excited when Katie from Steamcream contacted me to ask if I’d like to try a tin of their all-in-one moisturizer, suitable for use on face, body, hands and feet ($20/75ml). 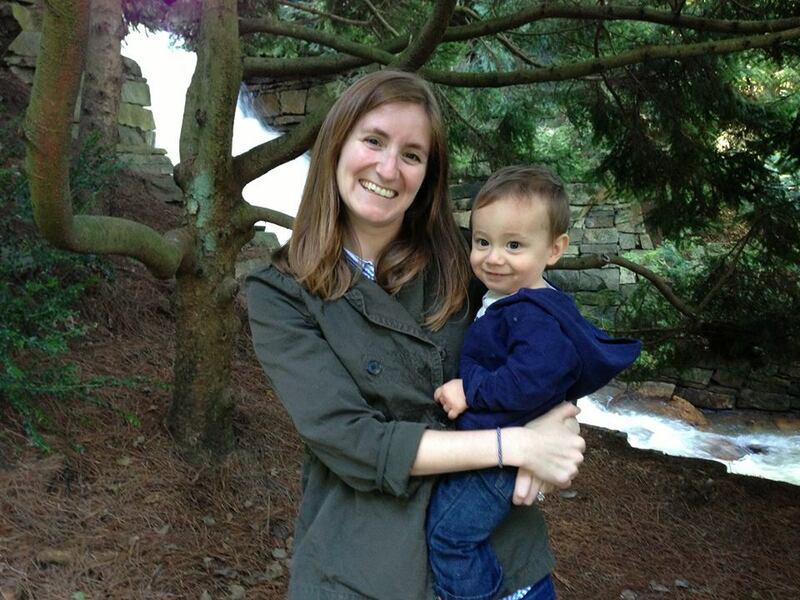 After a couple of weeks of testing, I’m finally ready to share my thoughts with you! Steamcream is vegan and natural and contains ingredients like almond oil to soothe and moisturize without piling on heavy synthetics that can actually do more harm than good. 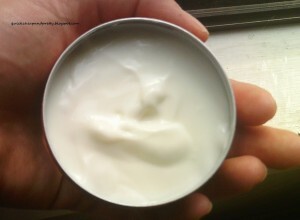 You can learn more about Steamcream’s ingredients and sourcing here. 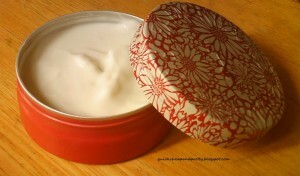 The Steamcream formula comes packaged in your choice of a variety of different beautiful tins. 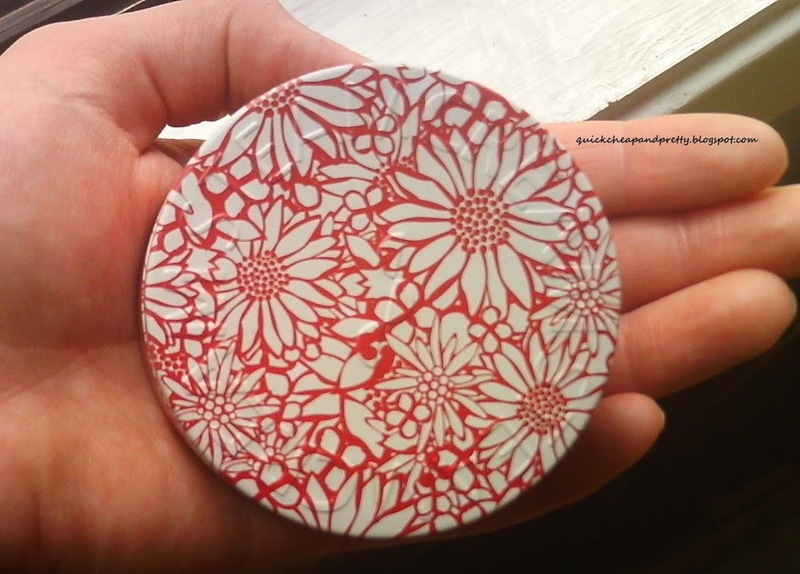 I opted for Thalia, with a pretty orange and white floral design, but if you browse their design gallery you’ll see they have nearly two hundred tins to choose from, meaning there’s something there for everyone! 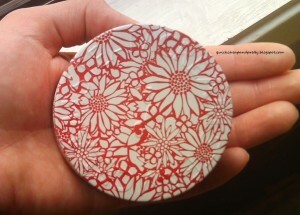 The metal tin is very sturdy but small enough to fit in your hand. Steamcream has what I would describe as an earthy fragrance, due to the combination of almond oil, lavender, chamomile and neroli. 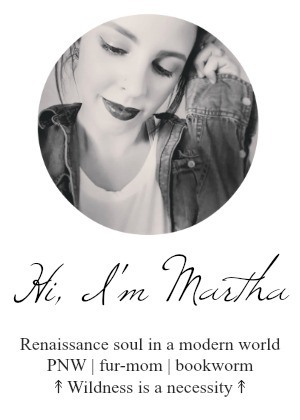 It’s not terribly strong and doesn’t linger long, but if you prefer preppy or uber-fresh scents to what I like to call “hippie” scents, you might be disappointed with the fragrance. Just an FYI. Personally I love natural scents, but I’ve also gotten the side eye for saying I like patchouli, so to each their own. I like that the scent fades away quickly so you can add your own perfume or body spray without creating a competing mix of fragrances. Surprisingly, the formula is very thin–I expected it to have the consistency of a body butter, but it’s thinner than even a facial lotion. Obviously if you’re used to piling on heavy moisturizers in the winter, such a thin consistency seems odd; it’s hard to imagine how Steamcream can moisturize so heavily when it feels like there’s nothing on your skin. However, when I tested out the cream on one side of my face and body versus a thicker face cream and body butter, I found that there was no noticeable difference in moisturization even after several hours. At the twelve-hour mark, the side with Steamcream actually felt like it was retaining moisture better without reapplication–no dry or itchy patches! The really lovely thing about Steamcream is that it’s truly an all-in-one product: it moisturizes my dry legs and hands like a much thicker product, but it’s still lightweight enough to use on my face without triggering a breakout. Also, since it’s so light and non-greasy, it’s very good for layering under makeup. I think it would be great for someone who didn’t like using very thick products, or for someone who wanted to layer products without feeling that they were slathering a layer of buttercream frosting over their limbs. If you’re looking for a new cream to add to your winter skincare routine I highly recommend heading over to the Steamcream website and browsing their tins–it’s a great way to treat yourself this holiday season! Well, I dropped the ball this month…I put my monthly Recipe Writers HTML into Blogger and thought I had scheduled the post, but instead it went into a draft, where it’s been sitting for the past three weeks collecting dust. Oops! Obviously it’s far past the first of the month, but there’s still time to link up for this month’s theme: Christmas cookies! I did a big round of baking this week but since I’m under the weather and also working overtime right now, I haven’t taken any decent pictures worth sharing…I’ll try to remedy that tomorrow and write up a separate post with an easy recipe for homemade peppermint bark, one of my favorites! 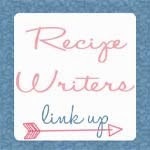 In the meantime, you can browse the links at the bottom of this post for other great Christmas dessert recipes, or add your own! Here is how Recipe Writers works: On the first of every month we will introduce a new theme and all share our recipes here. The link party will open on the first of every month and close on the last day. 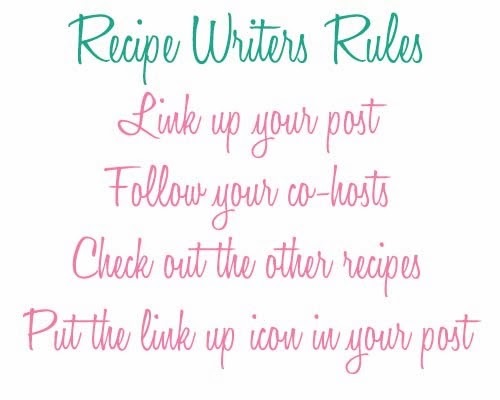 This way you will have time to share a recipe before and after the holiday (if there is one) so others can try it, check out other recipes to try yourself and impress your family and friends with the delicious flavors of the season. For example, last month we had Thanksgiving favorites and next month will be healthy recipes for the new year! Happy Saturday everyone! I hope you’re all having a great December, enjoying the holidays and the snow. (I love it.) 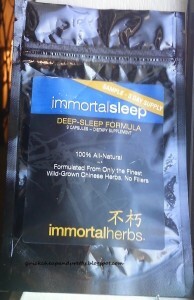 Today I have another short product review for you–the Immortal Sleep deep sleep formula from Immortal Herbs. Vegan, gluten-free and GMO-free, this blend of Chinese herbs works to decrease anxiety and stress, help you relax, and promote a deeper, more restful sleep. Like a lot of people, I’ve tried plenty of different “deep sleep” over the counter medicines over the years and I’ve never found one I really liked. Too much melatonin seems to make me have nightmares (not an uncommon side effect, I’m told) while the regular Tylenol PM type of sleeping pill just doesn’t do enough to help me fall asleep and stay asleep. When I do find something that lets me sleep through a full eight hours, I inevitably wake up groggy and feeling drugged. Immortal Sleep is different. It worked well to help me relax and fall asleep, and I was able to stay asleep through the day. I’m a very light sleeper and once I’m awake, I have a lot of trouble falling back asleep, so being able to sleep through the day is kind of a big deal for me. And happily, once my alarm went off for work, I was able to get up and get going without any of the usual draggy incoherent after-effects of a sleeping pill. Overall I really liked this, and while I still try to avoid taking supplements no an everyday basis, I would definitely take this if I was having trouble sleeping and needed something to ensure a good night’s rest! 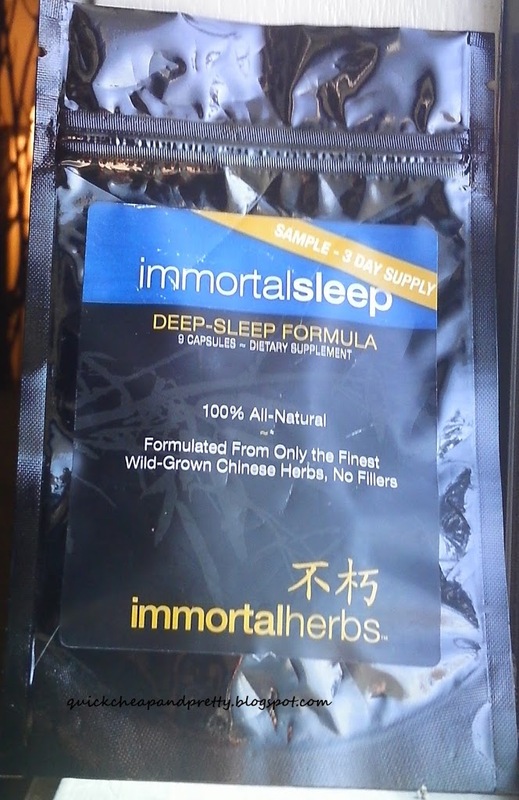 Immortal Sleep can be purchased through the company website for $54.95 (90 capsule bottle), but it’s currently on sale for $34.95. You can find Immortal Sleep here.